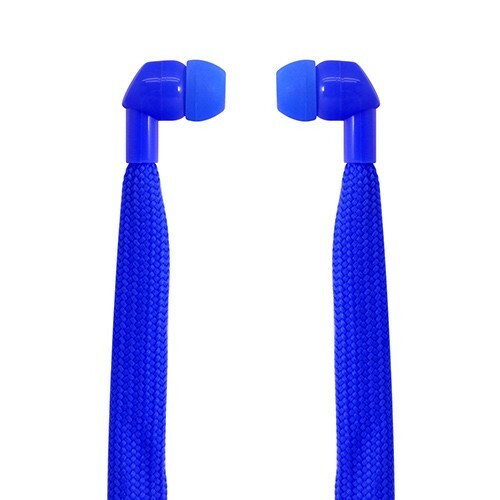 Chill out with these shoelace earphones. These laid back shoelace in-ear earphones are sure to improve your street cred and will be a conversation piece where ever you go. Full stereo earbuds available in Pink, Blue or Black. Connects using with a universal 3.5mm audio jack. Slip on your high tops, grab your Polaroid earphones and and hit the skatepark today. Compatible with iPod, iPhone, Samsung Galaxy, Android phones and 99% of all MP3 players.